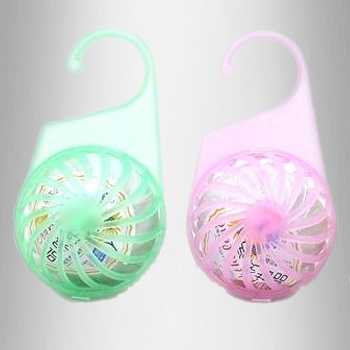 Naphthalene Balls are the solid white balls which are composed of crude oil, coal tar and other chemicals; are used as a preservative to protect clothes from the rodents. Naphthalene is also used in production of pthalic anhydride and sometimes it also act as synthetic tanning agents and as an intermediate in dyes. Our product is produced using modern technology to attain high efficiency and performance out of the product. Bandhani is a kind of tie and die that is characterized by minute square shaped dots, soft texture with crinkled crease of fabric which is hugely practiced in states of Rajasthan and Gujarat. 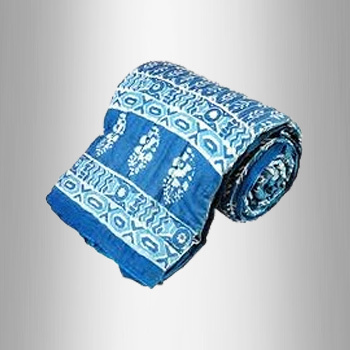 Due to its ethnic look it has created its own market reputation and huge customer following; Bandhani design is used in making beautiful saree and chaniya choli etc that are highly appreciated amongst the customers. We assure that standard and quality of the product is never compromised while it undergoes different production phases. Cool Lip Mouth Freshener is a well known superior blend of fennel seeds, sesame seeds, rose petals and other compounds that help in mouth freshening. It removes bad smell that develops in mouth after having a meal. 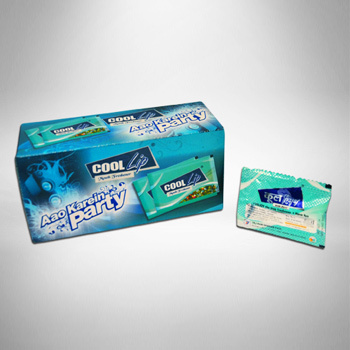 Cool Lip Mouth Freshener is manufactured with the essence of purity and contains anti flatulent properties that keep your mouth fresh for long time durations. Minar Betel Nut is the seed of the areca palm plant that grows in the tropical parts of Pacific, Asia and East Africa which is chewed with betel leaf for undergoing its effects as mild stimulant that causes warm sensation in the body with slight heightened alertness. 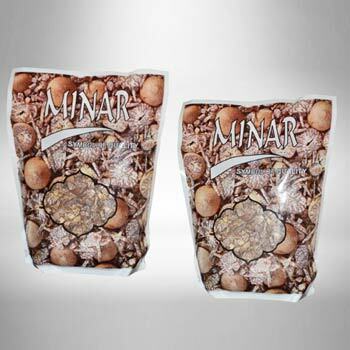 Minar Betel Nut is available in dried, cured and fresh forms in both bulk and small quantities in complete compliance to the requirements of our customers. India is known for being a Land of Spices & Condiments many with specific application for good health Betel Nut is one of them. Minar Betel nuts are hand picked from the finest farms specially working round the year to produce an outstanding quality and are cut in different sizes by hand as per the requirement of the consumer, which gives no loss of colour, taste to the nuts over a period of its consumption. While Packing we flush nitrogen gas which cleans away any bacterial influences. Betel Nut not only tastes terrific but also has digestive properties which helps the body. It is produced under strictest of quality control to give you the finest product. We assure you of our superior quality product. (TYPE - Additive to Betel Leaf (Paan) & Tobacco).